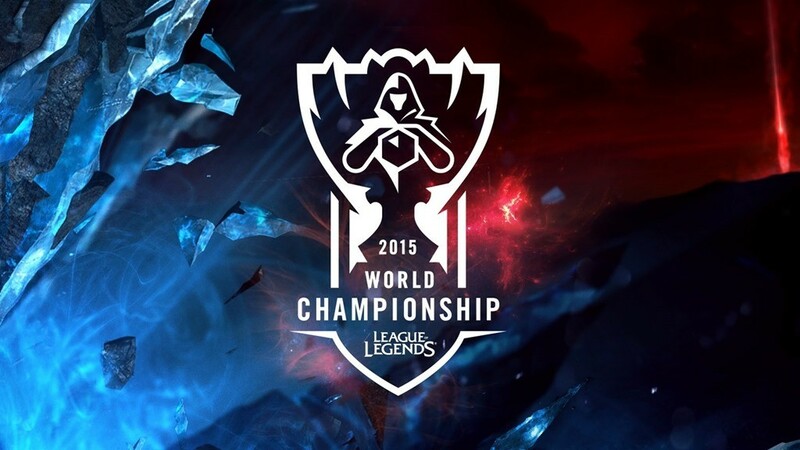 Fans’ response to this year’s 2015 World Championship blew our expectations away, broke records and topped off an amazing year for LoL esports across the globe. From Paris to Berlin and over all stages of the competition, we saw an all-time high of 360 million hours of live esports viewed – nearly doubling 2014’s total hours viewed of 194 million. So the MOBAs hours of viewing during the championship nearly doubled in the space of a single year, but that’s not all. Total cumulative daily unique impressions (which Riot helpfully explained, is the amount of unique viewers that tuned in every day via online and TV) climbed to 334 million over the five weeks of the competition, up from last year’s 288 million. Over the 73 games played during all those weeks, the average concurrent viewership clocked in at over 4.2 million. The final normally draws the highest amount of attention, and this year’s was no exception. Peak concurrent viewership during the last showdown climbed to 14 million, up from last year’s 11, and the unique viewer count clocked in it at a casual 36 million, up from last year’s 27. Those are some pretty significant jumps! I do still feel that Riot are missing out here though by not following the Valve route and releasing something akin to the Dota 2 compendium which is great for both fans in terms of extra goodies, and the pros themselves in terms growing the prize pool. Then again, not releasing a compendium is testament to Riot’s dedication to their game. They are not greedy, and are choosing instead to focus their attention to other areas of the title, and not on growing their own coffers. Their approach is clearly working, because the MOBA shows no sign of slowing down, at least not anytime soon.